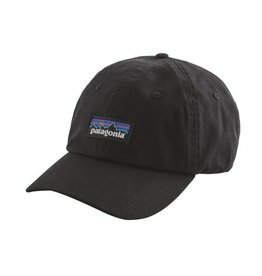 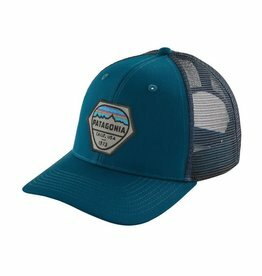 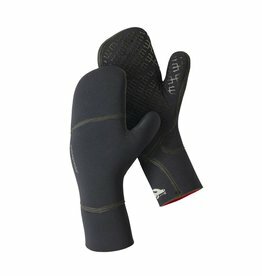 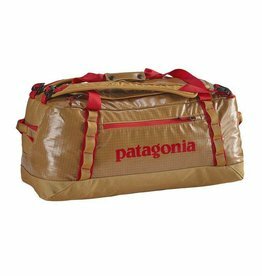 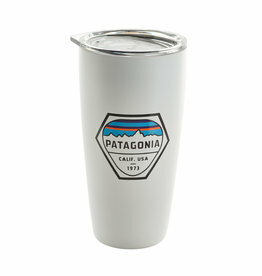 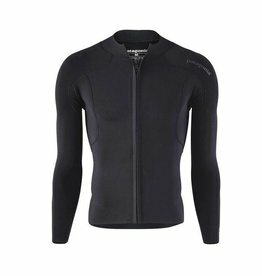 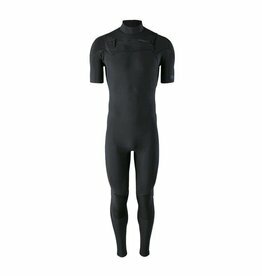 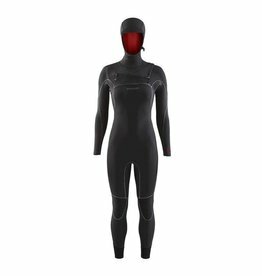 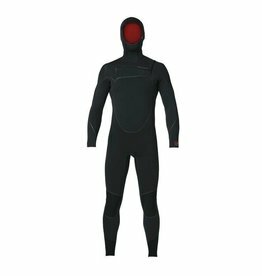 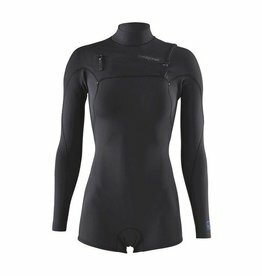 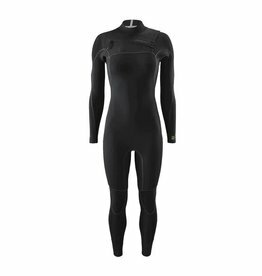 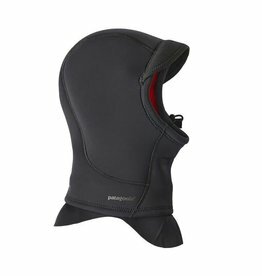 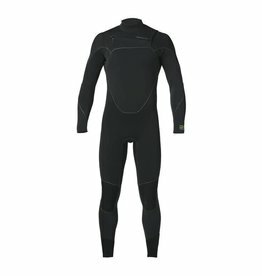 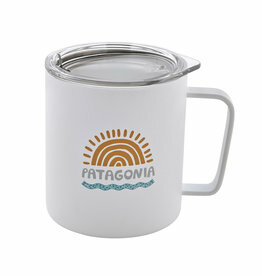 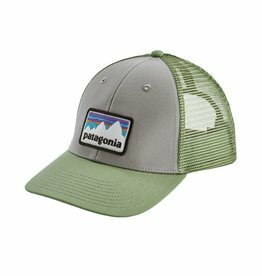 PATAGONIA SURF - Offers the most environmental-friendly wetsuit made for surfing in the industry. 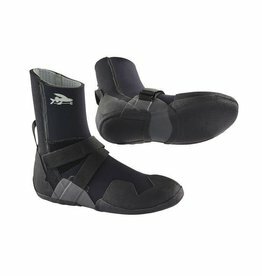 Straight in Montreal! 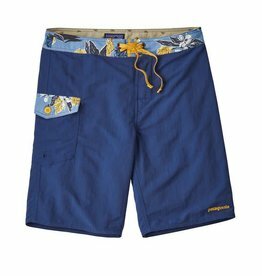 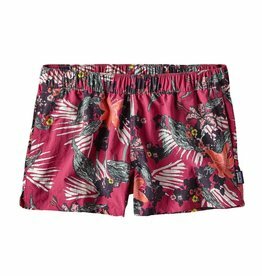 Patagonia M's Patch Pocket Wavefarer Boardshort 20 in.